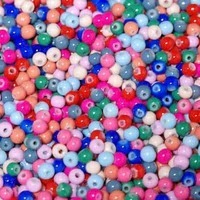 Colour: Assorted Mix of Pink, Blue, Coral, Beige, Green and more. 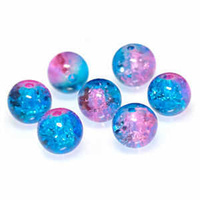 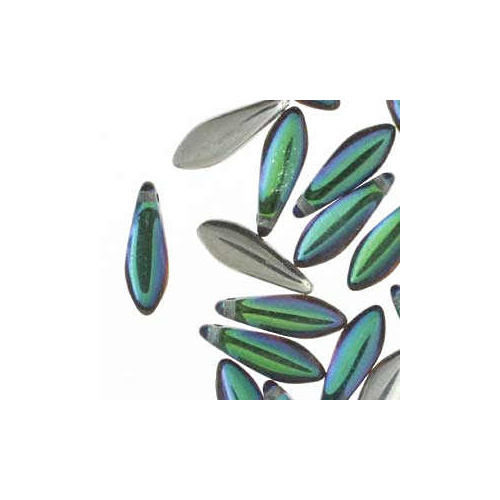 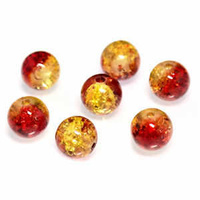 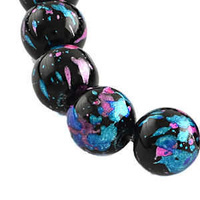 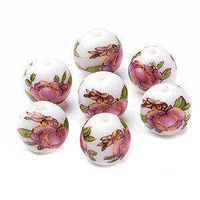 Super handy to have on hand are these 4mm painted glass beads. 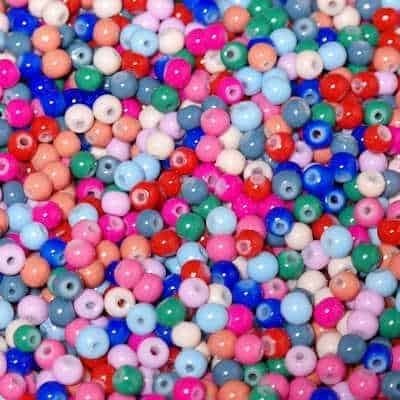 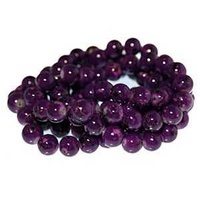 Perfect beads for making jewellery.